Los Angeles based personal injury law firm. 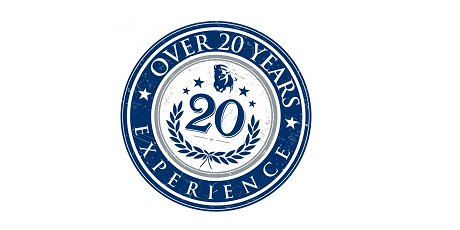 Protecting injured Californians for 20 years. Call (310) 226-7676 NOW to talk to an experienced personal injury lawyer at Jahrmarkt & Associates. You won't pay anything unless we recover money for you. We have more than 20 years experience and have recovered millions for our clients. Don't be tricked into talking to an insurance company yourself - their job is to pay you as little as possible. We are standing by to answer your questions even if you're not ready to hire a lawyer just yet. At Jahrmarkt & Associates, we believe that if you've been injured in an accident, the last thing you need is more bills. 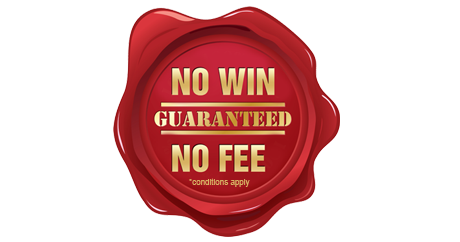 That's why we guarantee your case will cost you nothing unless we recover money for you. And you won't pay anything until you collect. We will even advance all costs needed to pursue your case. We have recovered over $10,000,000 for clients. Even though we handle many high value catastrophic injury cases, we put the same effort into “smaller” cases other attorneys shy away from. We believe that each case is an opportunity to satisfy a client and show an insurance company we fight hard. John Jahrmarkt, Esq., founder of Jahrmarkt & Associates has been representing injured clients in Los Angeles and throughout California for over 20 years. Put decades of fighting insurance companies on your side. John knows how to get the best settlement - and when to go to trial if a fair settlement can't be reached.